Raoul Wootliff is the The Times of Israel's political correspondent. 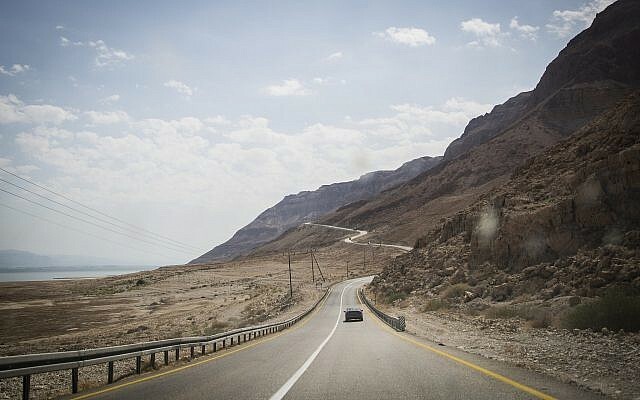 Transportation Minister Israel Katz on Sunday ordered plans to be drawn up to expand a major highway near the Dead Sea following a series of fatal car crashes on the highway. The decision reverses his position from last week when he said that budgetary constraints, traffic considerations and safety issues prevented any major renovation work. Route 90, which is Israel’s longest, runs along Israel’s eastern border from Metula in the north to Eilat in the south. Most of the road is decades old and currently features only one lane in each direction, with no divider. Its length and characteristics have made it one of the country’s deadliest routes. As part of the plan, the road will be expanded to two lanes in each direction with an option to add a third lane on some sections of the 480 kilometer route, the Transportation Ministry said in a statement. 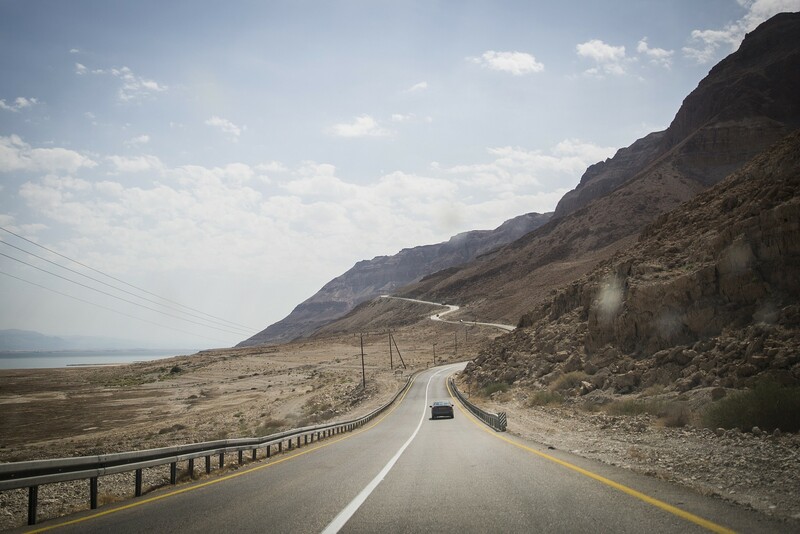 Several roads stemming from the road, such as Route 25 between Dimona and Be’er Sheva and Route 1 between the Dead Sea and Jerusalem, will also be expanded to two-lane highways. 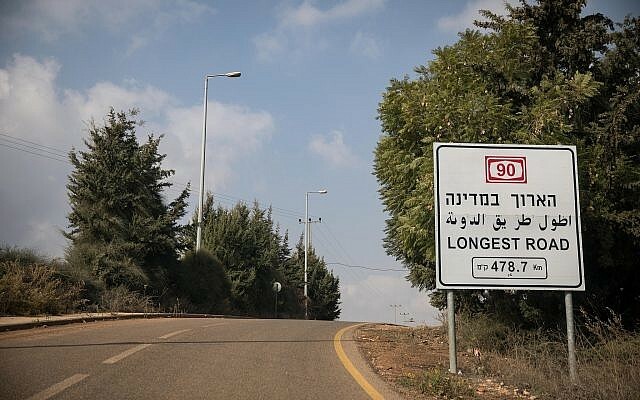 The plans will “turn Route 90 into the eastern axis of Israel, to be called Trans-Israel East,” the ministry said. 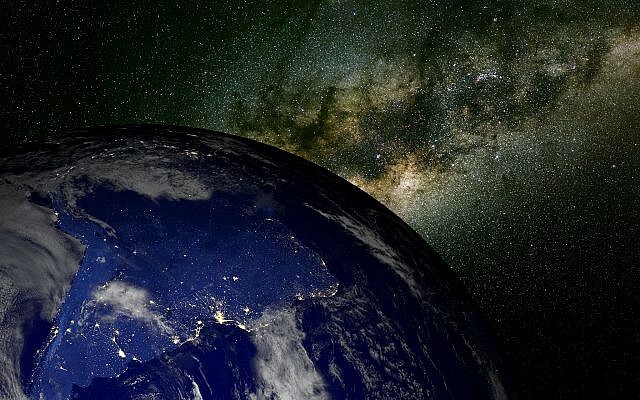 No details were given on the cost or time frame for the project. Following a slew of recent deadly accidents on the road calls have emerged for a divider to be installed between the opposing lanes. Katz said last week rejected any plans to expand the highways and said that such demands were “unreasonable” from both a traffic and a safety perspective, noting it would prevent drivers from safely overtaking fellow motorists and encourage reckless behavior. Sunday’s announcement did not mention whether any of the new road would be a divided highway. In the last three weeks, 17 people have been killed on Route 90. 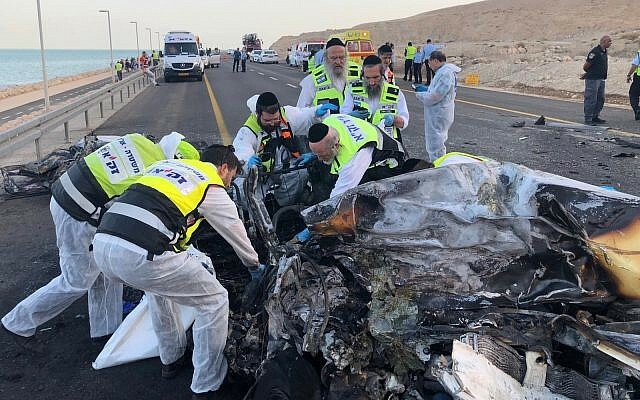 Two weeks ago eight members of one family were killed in a head-on collision near the Dead Sea. On Sunday, six Palestinians from East Jerusalem died in a similar crash in the Jordan Valley. On Friday the road was closed to traffic in either direction after part of the road collapsed due to heavy flooding. In a statement, police warned that other parts of Route 90 may be at risk of collapse due to the flash flooding, and told drivers to exercise extreme caution when driving in the area.